Meghan was especially excited to discuss a very high-profile business trip that she took with Josh. The two spent a week aboard a cruise ship not just as a vacation – there were also a week’s worth of motivational speakers and educational seminars scheduled. This leadership cruise was the ultimate combination of business retreat and relaxing getaway that provided a unique opportunity to work hard and play hard at the same time. Three other Mammoth Marketing high achievers represented the firm at a business event as well. Cory, BJ, and Tyler spent a weekend at a leadership conference in Dallas, Texas, where they participated in workshops, attended keynote seminars, and networked with industry leaders from all over the country. To qualify for this trip, all three individuals were chosen as top leaders by Meghan and other members of the leadership team. 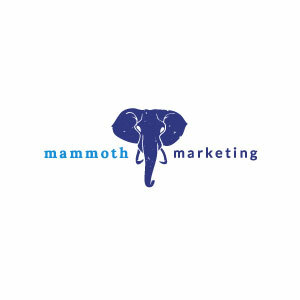 In the next quarter, Meghan has several trips scheduled for Mammoth Marketing’s top producers. Those who qualify might find themselves cross-training in Wyoming or New Mexico, learning operational procedures from leading offices in those regions. Others will receive corporate training in Ohio or Texas, learning about products and companies with which the company partners.